The all new Ojoy A1 comes with some unique set of features like Two-way calling and messaging, a dedicated School mode, Location Tracking, IP68 Waterproof, VoLTE HD calling and more. A compatabile 4G SIM from Airtel, Jio etc needs to be used in the smartwatch in order to make use of the VoLTE feature. The smartwatch weighs 51 grams and sports a slim and sleek design. It is backed up a 800mAh battery which should provide quite good battery life. The display is protected by Corning Gorilla Glass and a front facing 2MP camera too. Ojoy claims that the materials are safe for kids and non hazardous. Ojoy A1 will be sold via Flipkart for a price of Rs.9999(launch price) and will be revised to Rs.12999 aftet February 6. 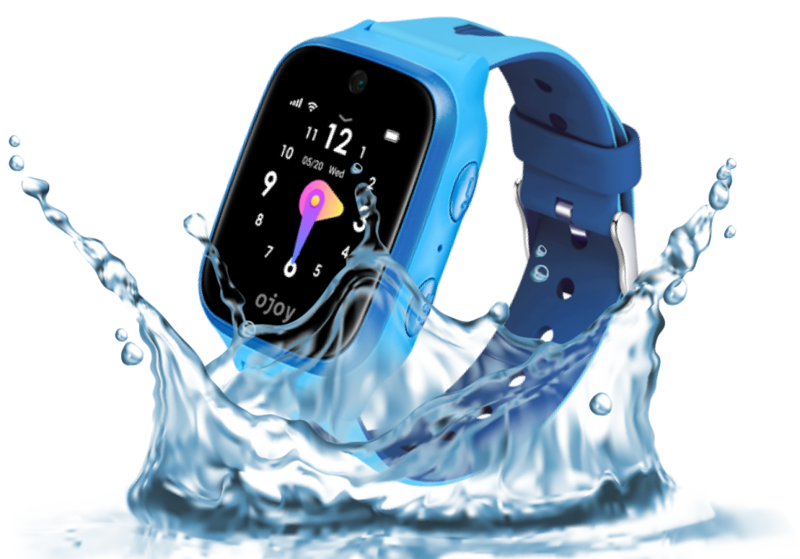 OJOY will take No:1 market share in 4G VoLTE Kids Smart watch phone segment in Asia Pacific and India markets. Today we have unveiled OJOY A1 4G VoLTE Smart Watch Phone for kids which are speifaspe designed for kids with best in quality and we are extrmeext optimistic that OJOY A1 will provide new waybof communication between Parents and Kids Life style.